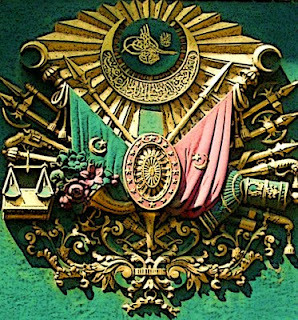 The Ottoman Empire or Sublime Ottoman State (Ottoman Turkish: دَوْلَتِ عَلِيّهٔ عُثمَانِیّه Devlet-i ʿAliyye-yi ʿOsmâniyye (also عثمانلى دولتى Osmanlı Devleti), Modern Turkish: Osmanlı Devleti or Osmanlı İmparatorluğu) was a Turkish empire which lasted from 27 July 1299 to 29 October 1923. 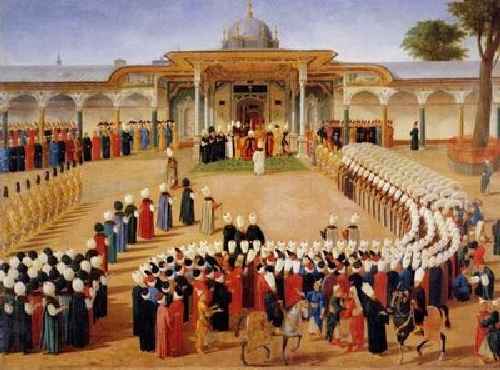 The Ottoman Empire was one of the largest and longest lasting empires in history; such that the Ottoman State, its politics, conflicts, and cultural heritage in a vast geography provide one of the longest continuous narratives. During the 16th and 17th centuries, in particular at the height of its power under the reign of Suleiman the Magnificent, the empire became the most powerful state in the world - a multinational, multilingual empire that stretched from the southern borders of the Holy Roman Empire to the outskirts of Vienna, Royal Hungary (modern Slovakia) and the Polish-Lithuanian Commonwealth in the north to Yemen and Eritrea in the south; from Algeria in the west to Azerbaijan in the east; controlling much of southeast Europe, Western Asia and North Africa. The empire contained 29 provinces and numerous vassal states, some of which were later absorbed into the empire, while others were granted various types of autonomy during the course of centuries. The Osmanli Dynasty traces its origins to Osman Khan Ghazi, founder of the Turkish Empire and son of Ertugrul, leader of the Kayi clan of the Oghuz tribe, during the late 13th century. The tribe reputedly descends from Noah, through his grandson, Oghuz. 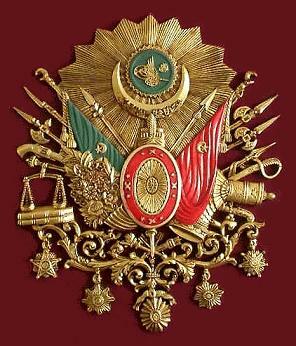 The Imperial Ottoman family ruled the Ottoman Empire from 1299 until the establishment of the Republic of Turkey in 1922. The rule of one single family, for more than 600 years, over an Empire that was once the most powerful in the world is unique in world history. 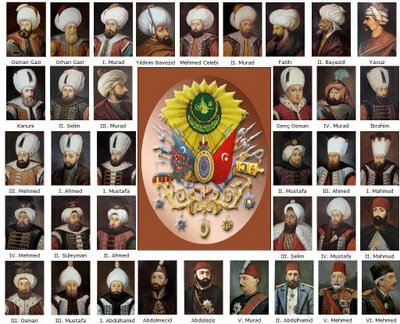 There were thirty six Ottoman Sultans who ruled over the Empire, and each one was a direct descendant through the male line of the first Ottoman Sultan, Sultan Osman I. 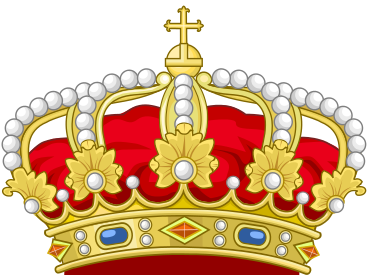 The Ottoman dynasty is known in Turkish as Osmanlı, meaning "House of Osman". The first rulers of the dynasty never had called themselves sultans, but rather beys, or "chieftain", roughly the Turkic equivalent of Emir, which would itself become a gubernatorial title and even a common military or honorific rank. Thus they still formally acknowledged the sovereignty of the contemporary Seljuk Sultanate of Rûm and its successor, the Ilkhanate. the death of the last Abbasid Caliph Al-Mutawakkil III, the last of Abbasid Caliphs in Cair. 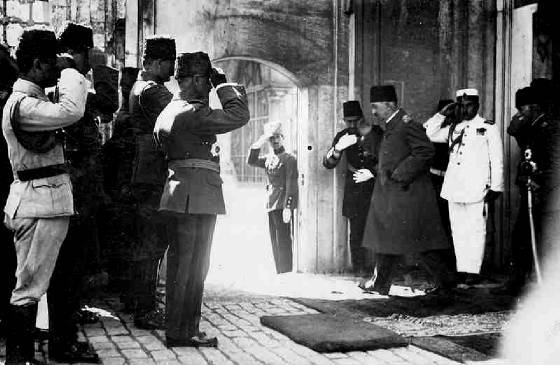 After the deposition of the last Sultan, Mehmet VI, in 1922, and the subsequent abolition of the Ottoman Caliphate in 1924, members of the Imperial family were forced into exile. Their descendants now live in many different countries throughout Europe, as well as in the USA, the Middle East, and since they have now been permitted to return to their homeland, many now also live in Turkey. When in exile, the family adopted the surname of Osmanoğlu, meaning son of Osman, out of respect for the founder of their dynasty. It was announced in 2010 that members of the Ottoman dynasty are working to create a foundation with the goal of uniting the family and helping the ones living abroad to connect with their Turkish heritage. 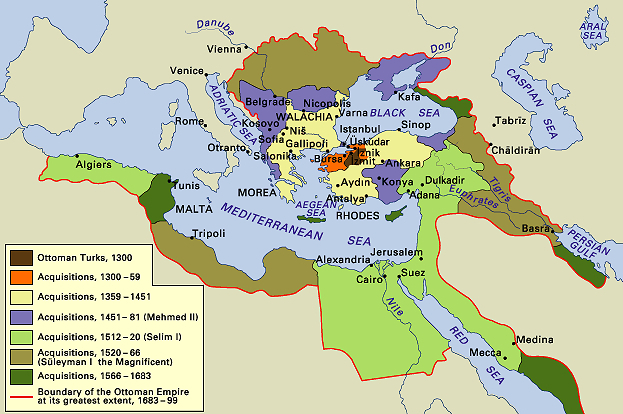 The Ottoman dynasty was exiled from Turkey in 1924. The female members of the dynasty were allowed to return after 1951, and the male members after 1973. Below is a list of people who would have been heirs to the Ottoman throne following the abolition of the sultanate on 1 November 1922. These people have not necessarily made any claim to the throne; for example Ertuğrul Osman said "Democracy works well in Turkey." Mehmed VI, last Ottoman Sultan (1918-1922) then 36th Head of the House of Osman in exile (1922-1926). Abdülmecid II, last Ottoman Caliph (1922-1924) then 37th Head of the House of Osman following Mehmed VI's death (1926-1944). 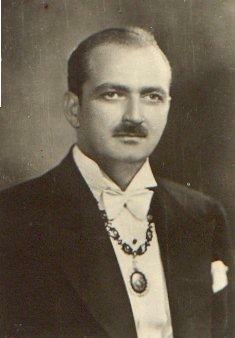 Ahmed IV Nihad, 38th Head of the House of Osman (1944-1954), grandson of Sultan Murad V.
Osman IV Fuad, 39th Head of the House of Osman (1954-1973), brother of Ahmed IV Nihad, and grandson of SultanMurad V.
(Mehmed) Abdülaziz II, 40th Head of the House of Osman (1973-1977), grandson of Sultan Abdülaziz I.
Ali I Vâsib, 41st Head of the House of Osman (1977-1983), son of Ahmed IV Nihad, and great-grandson of Sultan Murad V.
(Mehmed) Orhan II, 42nd Head of the House of Osman (1983-1994), grandson of Sultan Abdul Hamid II. 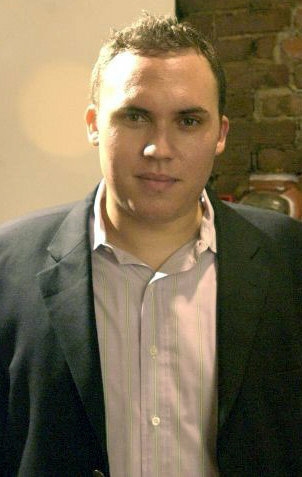 Ertuğrul Osman V, 43rd Head of the House of Osman (1994-2009), grandson of Sultan Abdul Hamid II. 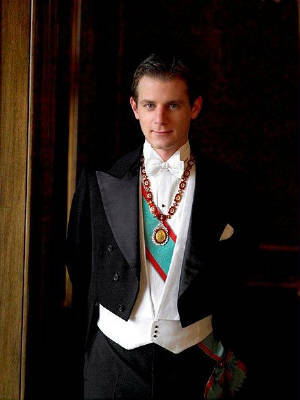 (Osman) Bayezid III, 44th Head of the House of Osman (2009-present), great-grandson of Sultan Abdülmecid I. Since the turn of this century there has been a growing interest in the living members of the Ottoman family, both within Turkey and abroad. 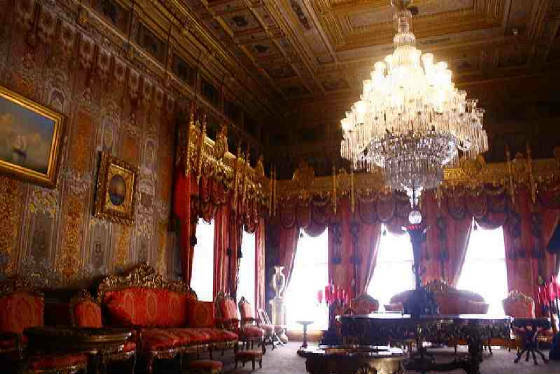 In 2006, family members met at Dolmabahçe Palace for the presentation of the documentary "Osmanoğlu'nun Exile" produced by TRT (Turkish Radio and Television Corporation). This documentary followed the stories of the members of the Ottoman family who went into exile in 1924, following the establishment of the Turkish Republic and the abolition of the Ottoman Caliphate. It then follows the stories of their descendants, who now live in Turkey, Europe, the United States and throughout the Middle East. Extensive coverage of this event, and the success of the documentary series has dramatically raised the profile of the Imperial Family. The outpouring of affection shown by the Turkish people at the funeral of H.I.H Prince Ertuğrul Osman Efendi in September 2009 revealed how deep feeling still runs for the Imperial family. Without any exception, all members of the Imperial Ottoman family were exiled in 1924. Most had never left their homeland before, and all were forced to make a new life abroad. The family departed from Sirkeci Train Station, and would disperse across Europe, the United States and the Middle East. As the former Ottoman Sultan, H.I.M. Sultan Mehmed VI Vahideddin, had settled in San Remo, many members of the family congregated to the South of France. After living in Switzerland for a short time, the last Caliph of Islam H.I.H. Prince (Şehzade) Abdulmecid II, also moved to Nice. The travel documents issued by the Turkish Republic to the Ottoman family on their exile were only valid for one year. 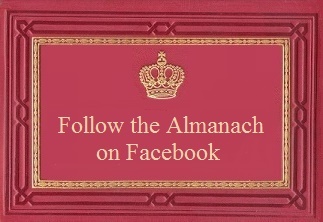 Therefore, by 1925 members of the family were no longer able to travel, and it was due to the intervention of H.I.H. Prince (Şehzade) Ali Vâsib Efendi that the family received courtesy passports from the French Government. The French Government also issued passports to the children of the members of the family who were born in exile. Today many members of the Ottoman family have now obtained Turkish citizenship, and hold Turkish passports. The formal way of addressing the male descendants of the Ottoman Sultans is Daulatlu Najabatlu Şehzade (given name) Hazretleri Efendi, i.e. Prince (given name) Efendi, with the style of His Imperial Highness. According to genealogies of the House of Osman, had the Sultanate not been abolished, there are twenty-four Imperial Princes in the line of succession after Bayezid Osman, the current head of the family. They are listed as follows; the succession law used is agnatic seniority, with the succession passing to eldest male dynast. The formal way of addressing the female descendants of the Ottoman Sultans is Daulatlu Hazretleri (given name) Sultan, i.e. Princess (given name) Sultan, with the style of Her Imperial Highness. According to genealogies of the House of Osman, had the Sultanate not been abolished, there are seventeen Imperial Princesses. Orhan Murad Osmanoğlu (H.I.H. 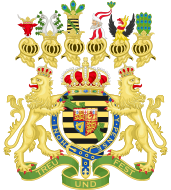 Prince (Şehzade) Orhan Murad Efendi) born in Henley-on-Thames, Oxon, England on 26 December 1972, eldest son of H.I.H. Prince (Şehzade) Osman Selaheddin Osmanoğlu and his wife H.H. Athena Joy Hanımefendi. (b. at London, 9 March 1944), née, Christoforides. He is the great-great-great-grand-son of H.I.M. 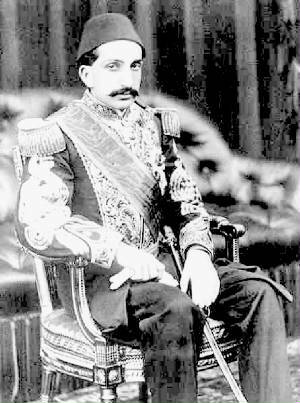 Sultan Murad V, 33rd Sovereign of the House of Osman through his grandfather H.I.H. Prince (Şehzade) Ali Vasıb Efendi, 41st Head of the Imperial House of Osman, and also the great-great-grand-son of H.I.M. Sultan Mehmed V Reşad Han Gazi, 35th Sovereign of the House of Osman, through his grandmother H.I.H. Princess Emine Mükbile Sultan. His father H.I.H. Prince (Şehzade) Osman Selaheddin Efendi, is the only Ottoman prince whose parents are both descendants of the Imperial Ottoman dynasty. educ. Degree in Business and Economics at Kingston Univ. H.I.H. Prince (Şehzade) Orhan Murad Efendi lives in Buckinghamshire with his family, and works for a property investment and development company. H.I.H. 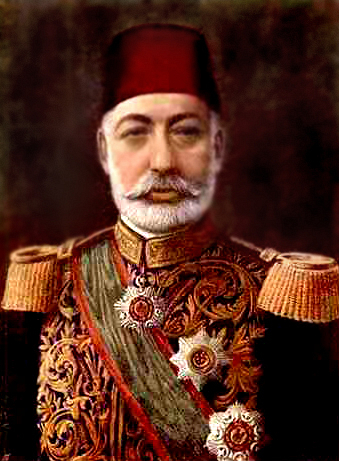 Prince (Şehzade) Tamer Nihad Efendi. born at High Wycombe, England, 15 April 2006. H.I.H. Prince (Şehzade) Selim Süleyman Osmanoğlu Efendi. born at High Wycombe, England , 15 December 1979. educ. Degree in Business Studies at Kingston University, London and Fellow of the Chartered Institute of Insurance, a Chartered Insurance Broker and a Member of the Institute of Risk Management. m. at İstanbul, 22 June 2003, H.H. Alev Hanımefendi, née, Öcal. educ. Boğaziçi University, İstanbul. He has issue, one son: i) H.I.H. 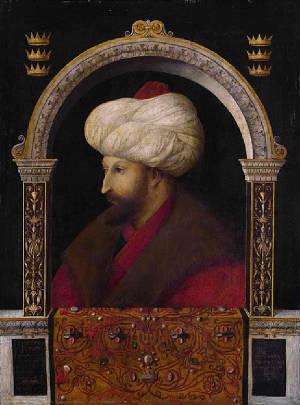 Prince (Şehzade) Batu Bayezid Efendi. born at Sidcup, England, 23 April 2008. Prince Mahmud Namık Efendi (December 23, 1913; Dolmabahçe Palace-), is the only son of Prince Ömer Hilmi Efendi, and his wife H.H. 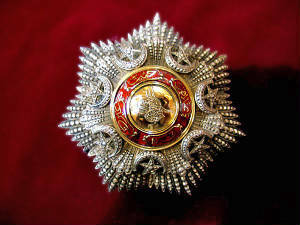 Hadice Firdevs Gülnev Başhanımefendi, and grand-son of Sultan Mehmed V. He received the Collar of the Hanedan-ı-Ali-Osman. Mahmud Namık Effendi was born in Dolmabahçe Palace and lived there until the death of his grandfather, Sultan Mehmed V, just before the end of World War I on July 4, 1918. He then moved with his family to a Konak (residence) at Nişantaşı for the winter months and to one in Bağlarbaşı, above Beylerbeyi, for the summer. Following the establishment of the Republic of Turkey and the abolition of the Ottoman Sultanate and the Ottoman Caliphate, the entire Imperial Ottoman family were forced into exile in March 1924. Mahmud Namık left his homeland at the age of 10, never to return to Turkey, since he died before the decree of exile was lifted. He was initially sent to boarding school in Lebanon, but then soon came to live with his family in Nice, France once they had settled there to be close to the former Ottoman Sultan Mehmed VI, who had rented a villa in San Remo, and to their cousin the last Caliph of Islam Abdülmecid II, who lived in Nice. 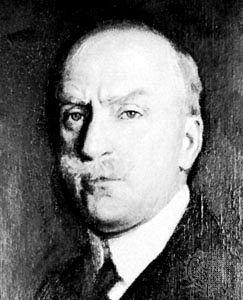 In 1934 he moved to Alexandria, Egypt with his father, Prince Ömer Hilmi Efendi, and grandmother, and was later joined in January by his sister, Princess Emine Mükbile, and his brother-in-law, Prince Ali Vâsib Efendi. He worked until the end of World War II for the Alexandria tramline company. In the late 1940s he established himself as a successful businessman and settled in Geneva, Switzerland where he developed his business interests in places as far apart as Pakistan and the USA. In 1958 he was asked to help negotiate the marriage of his cousin Princess Sabiha Fazila Hanimsultan, the only daughter of Prince Muhammad 'Ali Ibrahim Beyefendi of Egypt and Princess Zehra Hanzade Sultan, to King Faisal II of Iraq. The engagement was brutally brought to an end by the murder of King Faisal II, following a military coup on July 14, 1958. Mahmud Namık had a passion for music and in particular very much enjoyed playing the Spanish guitar. He died at the age of 49 from a stroke, at Cairo, Egypt on November 13, 1963 and buried at Khedive Tawfik Mausoleum (Cairo), then transferred to Sultan Mahmud II Mausoleum (Istanbul) in 1987. H.I.H. Prince Ömer Abdülmecid Osmanoğlu b. at Alexandria, 4 June 1941, educ. 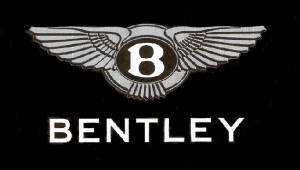 Stowe school, Buckinghamshire, England, and degree in Business Administration from London Univ. H.I.H. Prince (Şehzade) Mahmud Namık Osmanoğlu born in London, 27 April 1975, educ. MFA in Design and Technology from Parsons The New School for Design, New York City, USA. He is a co-founder and director of Streaming Well an online health channel, he lives in England. H.I.H. Prince (Şehzade) Ömer Abdülmecid Efendi had a career as an oil trader in the City of London, is an accomplished chess player and is now retired and lives in Sussex, England. H.I.H. Prince Mahmud Francis Namık Efendi was born in London at what is now the Lanesborough Hotel on 27 April 1975. He is the only child of H.I.H. Prince (Şehzade) Ömer Abdülmecid Osmanoğlu Efendi, and Beulah Hanımefendi, née Banbury, and great-great grandson of H.I.M. Sultan Mehmed V Reşad Han Gazi , 35th Sovereign of the House of Osman. Prince Mahmud earned an MFA in Design and Technology from Parsons The New School for Design, New York City, USA and a BFA in Visual Communications from Parsons Paris School of Art and Design, Paris, France. He is a co-founder and director of Streaming Well an online health channel, he lives in England. He attended Gulliver Preparatory High School in Miami Florida, and The Mougins School, in the South of France (Riviera). He is an accomplished drummer with rock group The Janitors and they released their first LP "Sweeping the Nation" in 2010. He is also an avid tennis player. Prince Mahmud Efendi was the subject of an interview by the Anatolian News Agency which was picked up for publication in a number of outlets in both Turkey and the UK. A Sultan's descendant in the heart of London. The table below lists Ottoman sultans, as well as the last Ottoman caliph, in chronological order. The "Notes" column contains information on each sultan's parentage and fate. When a sultan's reign did not end through a natural death, the reason is indicated in bold. For earlier rulers, there is usually a time gap between the moment a sultan's reign ended and the moment his successor was enthroned. This is because the Ottomans in that era practiced what historian Quataert has described as "survival of the fittest, not eldest, son": when a sultan died, his sons had to fight each other for the throne until a victor emerged. Because of the infighting and numerous fratricides that occurred, a sultan's death date therefore did not always coincide with the accession date of his successor. In 1617, the law of succession changed from survival of the fittest to a system based on agnatic seniority (ekberiyet), whereby the throne went to the oldest male of the family. This in turn explains why from the 17th century onwards a deceased sultan was rarely succeeded by his own son, but usually by an uncle or brother. Agnatic seniority was retained until the abolition of the sultanate, despite unsuccessful attempts in the 19th century to replace it with primogeniture. Killed on the battlefield at theBattle of Kosovo. Died in captivity inAkşehir on 8 March 1403. Abdicated of his own free will in favour of his sonMehmed II. Surrendered the throne to his father after having asked him to return to power. Died nearDidymoteicho on 26 May 1512. 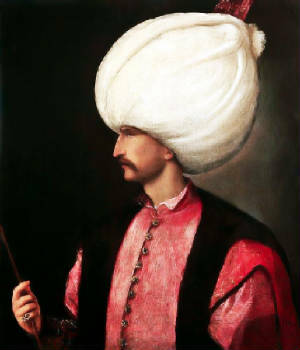 Deposed due to hisnon-syndromic mental retardationin favour of his young nephew Osman II. Murdered on 20 May 1622 by theGrand Vizier Kara Davud Paşa (Black Da'ud Pasha) from compression of his testicles. Deposed due to hissyndromic mental retardation and confined until his death in Istanbul on 20 January 1639. Strangled inIstanbul on 18 August 1648 at the behest of theGrand VizierMevlevî Mehmed Paşa (Sofu Mehmed Pasha). Executed in Istanbul on 17 November 1808 by order of Ottoman SultanMahmud II. Ordered to reside inÇırağan Palacewhere he died on 29 August 1904. Son of Abdülmecid I and Tîr-î-Müjgan Kadınefendi; and later the adoptive son of Rahîme Pirîstû (Perestû) Valide Sultan(adoptive mother ofAbdul Hamid II). Confined toBeylerbeyi Palacewhere he died on 10 February 1918. Reigned as afigurehead ofMehmed Talât,İsmail Enver, andAhmed Cemal(Djemal) Pashasuntil his death. Died in exile inSanremo, Italy on 16 May 1926. Died in Paris,France on 23 August 1944.